DENVER -- Opioid use is at an all time high, but research being done in Colorado could limit the number people who are prescribed opioids or who are given opioids in a health care setting. On this weekend's Politics Unplugged , Joshua Ewing of the Colorado Hospital Association sits down with Blair Miller to discuss efforts underway to end the epidemic. 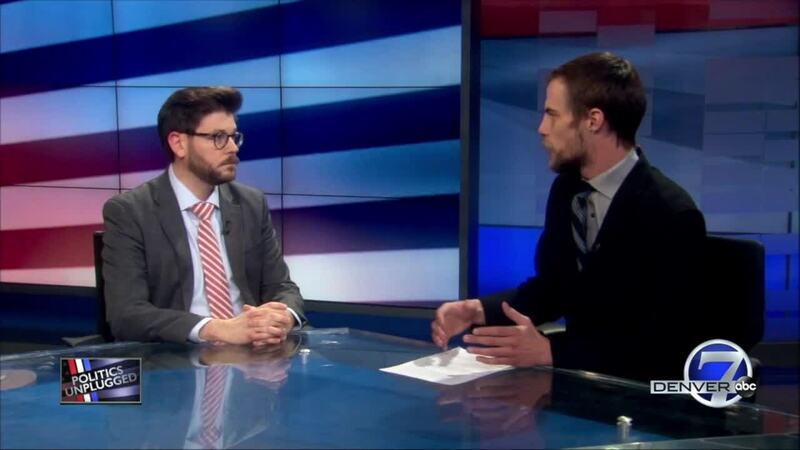 Politics Unplugged airs Sundays at 4:30 a.m. and 4 p.m. on Denver7 and at noon on K3-KCDO.